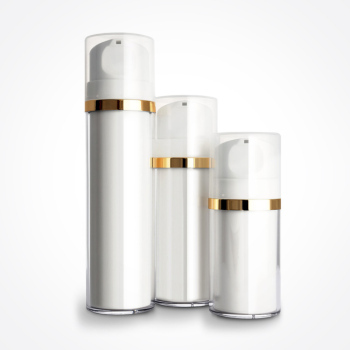 This very elegant airless bottle features a shiny base, brushed aluminium sheath, and shiny over-cap. 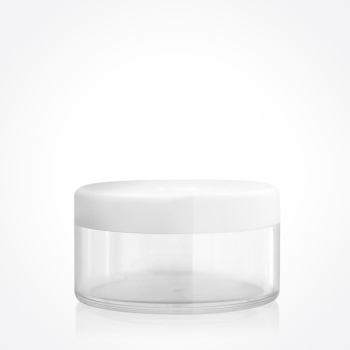 Metals and metallics, with their shiny attractiveness, add greatly to packaging’s allure. 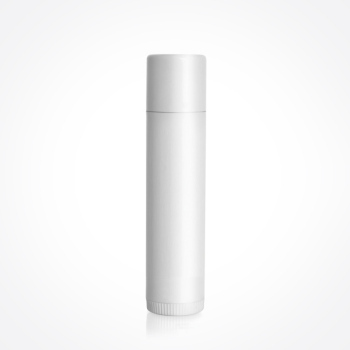 Custom make this bottle to your requirements. 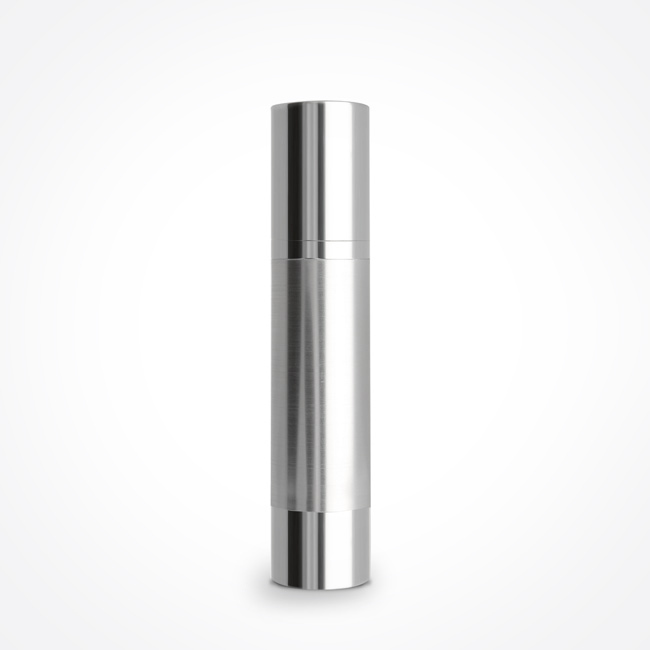 This very elegant airless bottle features a shiny base, brushed aluminium sheath, and shiny over-cap. 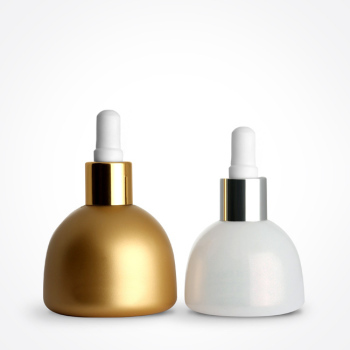 Metals and metallics, with their shiny attractiveness, add greatly to packaging’s allure. 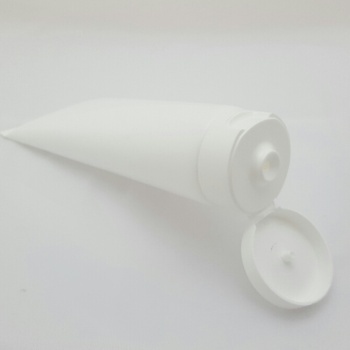 Custom make this bottle to your requirements.